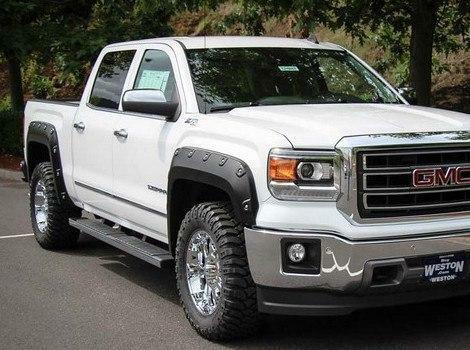 Your GMC Sierra truck is your pride and joy. 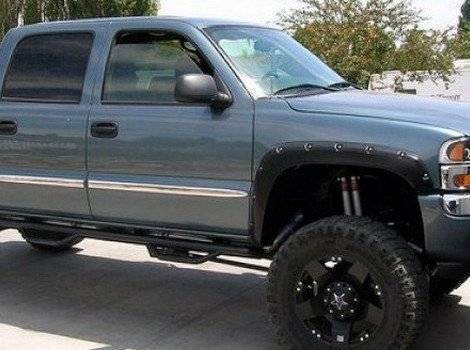 You want it to make a statement to other drivers on the road. 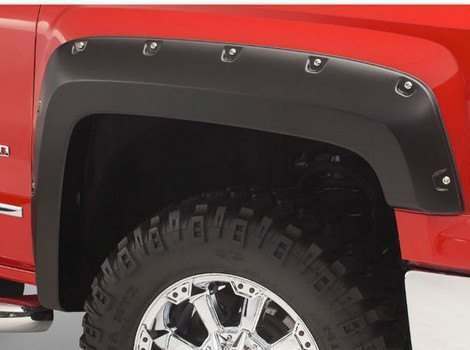 With your new fender flares, your truck will appear more aggressive and ready to take on whatever comes it way. 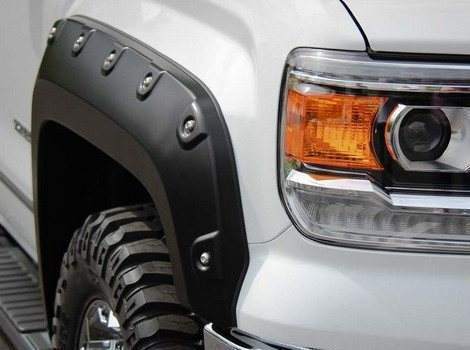 You will be proud to add the new fender flares to your truck because unlike other after factory parts, this part was designed to fit to your exact model and year truck for an aggressive aftermarket look. 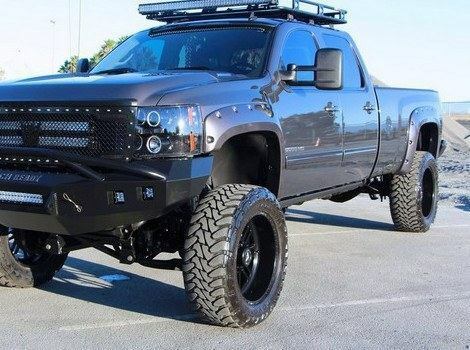 There will not be any unfilled spaces or parts sticking just a little too far out. 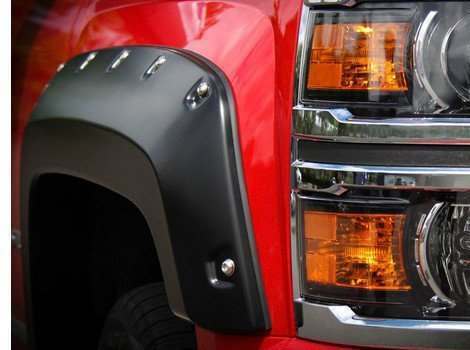 The GMC Sierra Fender Flares come painted black but can be painted to match any color. Some models are available pre-painted delivered to your door. 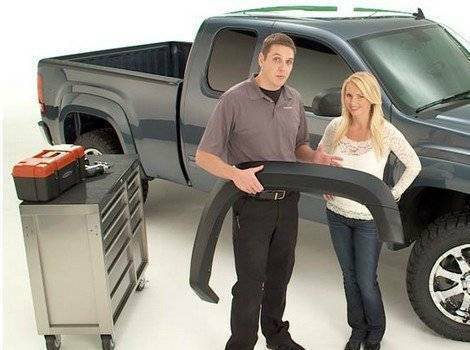 Your new fender flares will help your truck stand out.